Can you believe that it's already the middle of the July? Time flies SO FAST!! I'm going to add three new digital stamps to my shop on next Sunday,15th. This month's release is all about retro girls!! Look at the big eyes and her hair style! You might think that this is a bit different from my usual style. But I'm so pleased with how she turned out and I hope you like her too! 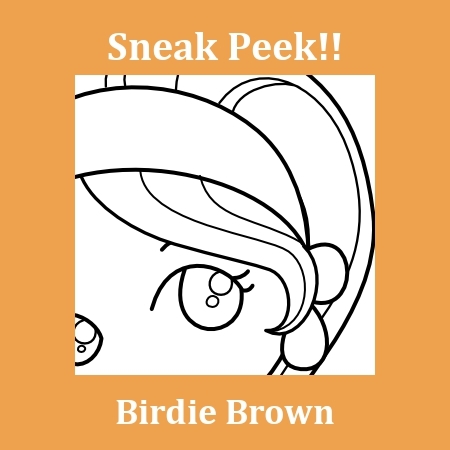 Be sure to check my Facebook page too, because there will be another special peek for you! I'm with Patricia - my credit card is ready and waiting!!! Putting the date on my calendar! Liking what I saw on your facebook page!